I am Selavakumar. 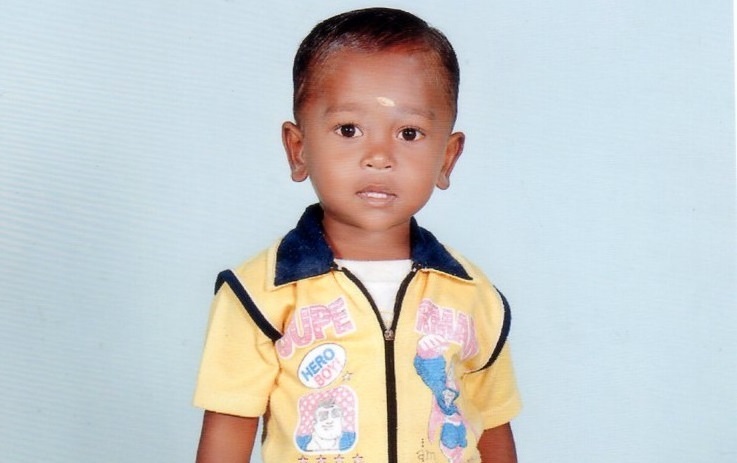 My 3 year old younger son S.Dhivagar is suffering from (BETA THALASSEMIA MAJOR). He is surviving because of the dialysis once every month. 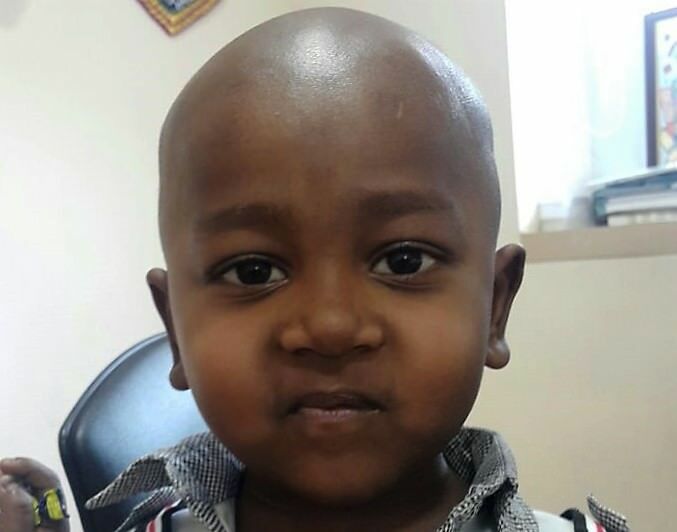 For permanent relief from this condition, he has to under go bone marrow transplantation. It will cost more than Rs. 30 lakhs for the procedure to be completed. I am a daily wage worker and with great difficulty, I have managed to approach people for help. Till now I have collected Rs. 11 lakhs from kind and generous people. But I need to arrange more funds. 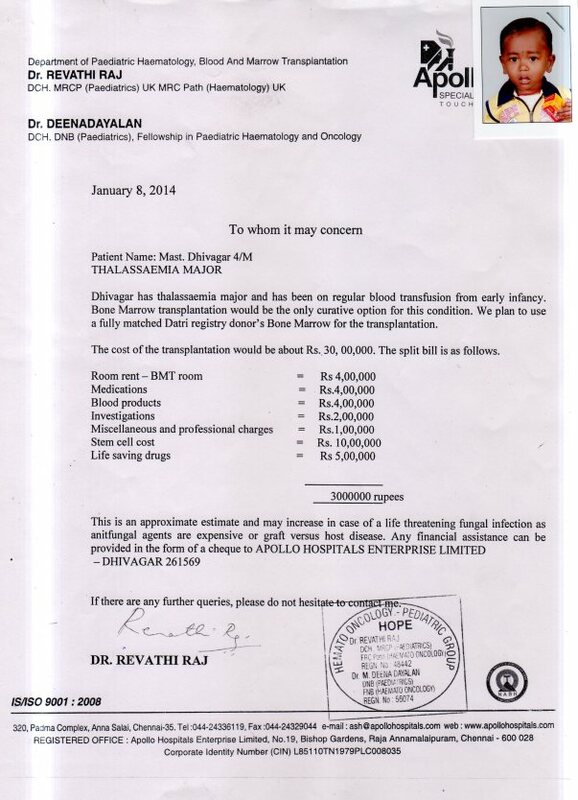 We are not able to avail the Tamil Nadu Chief Minister's Medical Insurance scheme since our (me, my wife and our elder son) HLA (Human Leukocyte Antigen) tests revealed that none of us are a suitable match to be the donor. We are left with no way to collect the funds. Your contribution will help my son to live like any normal child of his age. There is good news about Dhivagar’s health. Uthra Nagarajan, an Open Fellow with Milaap spoke to Selvakumar, Dhivagar’s father. Speaking over phone from Tirupur, their hometown, Selvakumar let us know that Dhivagar is healthy and is much better these days. He eats, sleeps and plays like before and has become quite an active child. “He had leg pain for a few weeks but the doctors said there’s nothing to worry about,” said Selvakumar. Dhivagar’s platelet count has improved in the past months while his Complete Blood Count (CBC) will take a bit longer to stabilise. He currently takes medication - more than ten a day. 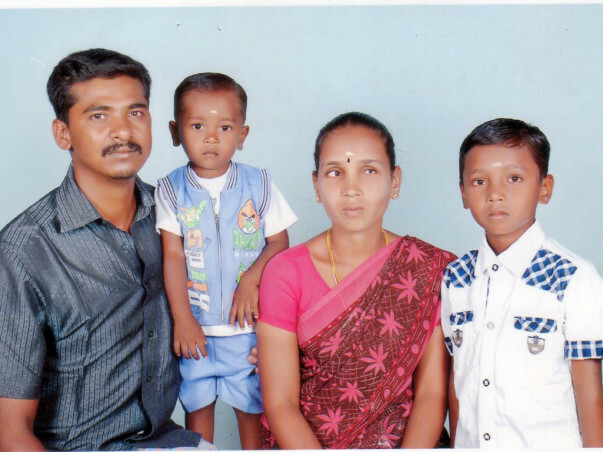 Selvakumar is a coolie who has resumed his work and his wife is a homemaker. Come December, Dhivagar will turn five-years-old. “It is too soon to think about Dhivagar’s schooling. We fear he might get infected. 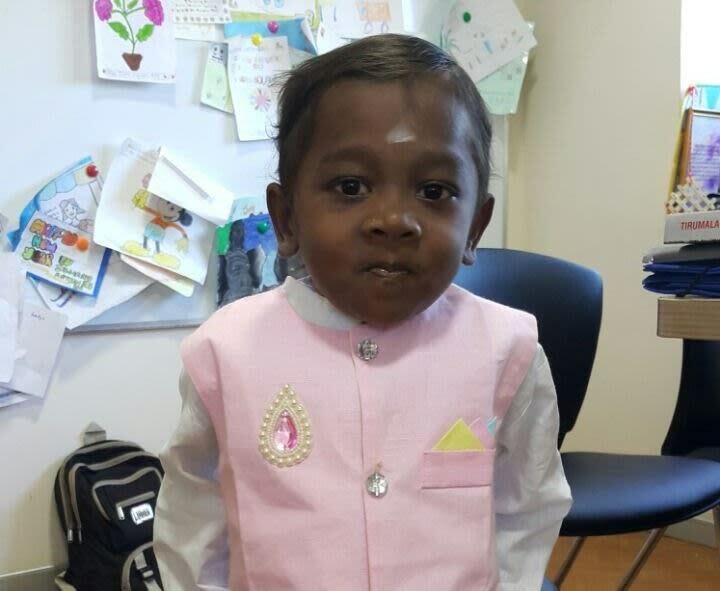 We want him to be completely healthy before we put him in a school,” said Selvakumar. We have a great news to share. Apologies this update is coming to you late. We had a detailed conversation with the Dhivagar's father and his doctor. 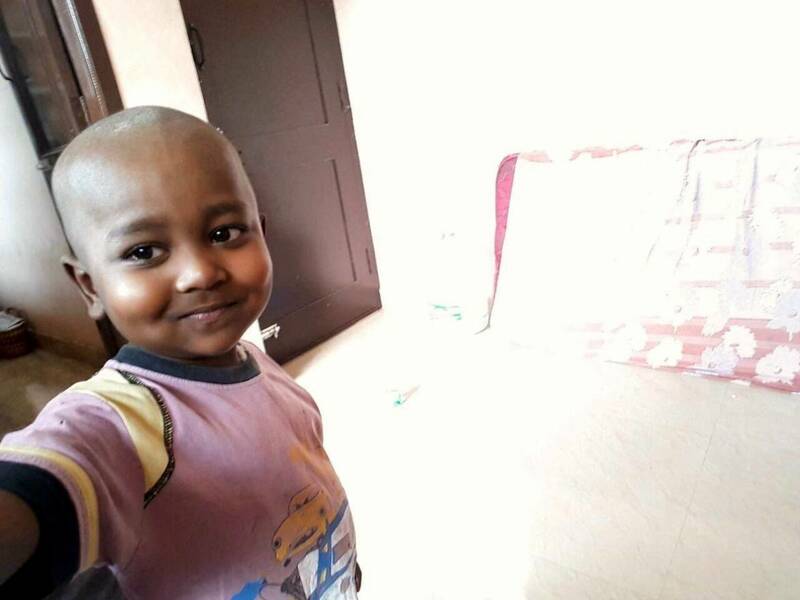 Dhivagar transplant was successful and he is back home. He is recovering well and shows good improvement. Dhivagar's father, Selvakumar expressed his gratitude a thousand times to you all. The family is very happy to have the little one back home. Dhivagar's doctor informed that his counts have improved and he made good progress in such a short time. Selvakumar never imagined that people that he has never seen or ever spoken to will come to support his son's treatment. Your support made this happen and we can't thank you enough. Here's a recent photograph of little Dhivagar. We will share more updates on his progress.